Emmy-nominated director Aaron Schock holds a MA in public policy from Columbia University and worked for many years in social research at Columbia and in non-profit community development in the South Bronx before making documentary films. 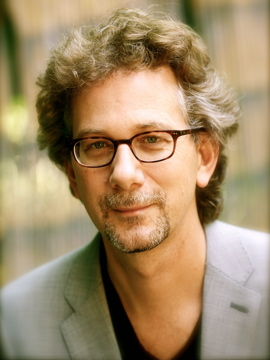 His most recent feature is CIRCO, which premiered as the Los Angeles and London Film Festivals, won the grand jury prize at the Hamptons International Film Festival (among other awards), was distributed theatrically in the US, UK, and Canada and shown nationally on PBS’s Independent Lens and internationally on HBO. His recent short film LA LAGUNA received a 2017 Cinema Eye Honors Award, and won Best Documentary Short at Woodstock Film Festival and the Panavision Best North American Short at the Palm Springs Film Festival, among other awards. The film is distributed by Cinema Guild.